Screeching tires. Breaking glass. Bumps. Bruises. Damaged cars and long police reports. All of these are common in auto accidents. Add in the possibility of injuries and accidents are stressful for everyone involved. 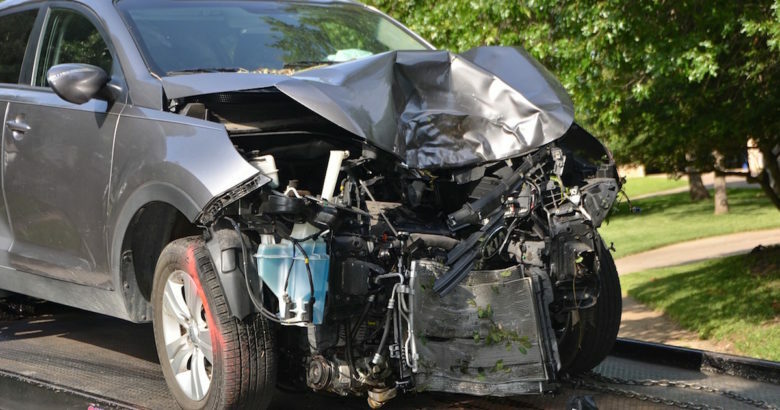 We hope you never need this information, but it’s important to know what you should and shouldn’t do after you’ve been involved in a car accident. Pull over, if you can. If possible, get off the road completely. Call 911 even if you don’t know yet if anyone is injured. Turn on your hazard/emergency lights. This lets other drivers know to be careful as they go around you, especially if you can’t move out of the road. Check to make sure no one is injured. This includes the other driver. Take your own photos and notes of what happened. Get a police report for the accident. It can take several days for it to be ready but it helps with your insurance claim. Get contact information from eyewitnesses willing to describe what they saw. Contact your insurance company as soon as you’re able to. It’s okay to call from the scene of the accident, especially while you’re waiting for police to arrive. Leave the scene of the accident, especially if you think you’re at fault. You’ll add other problems to the accident, like a possible ticket or even arrest. Lie to the police. You’ll be in more trouble if you do. Accept blame or offer too many opinions. It’s okay to express concern for the other driver, though. Move anyone who’s been injured. Wait for emergency responders to arrive. Hopefully you’ll never have to put these tips into practice, but if you do, we’re here to help. If you have questions about what your current Watertown, MA auto insurance policy covers, contact us today.